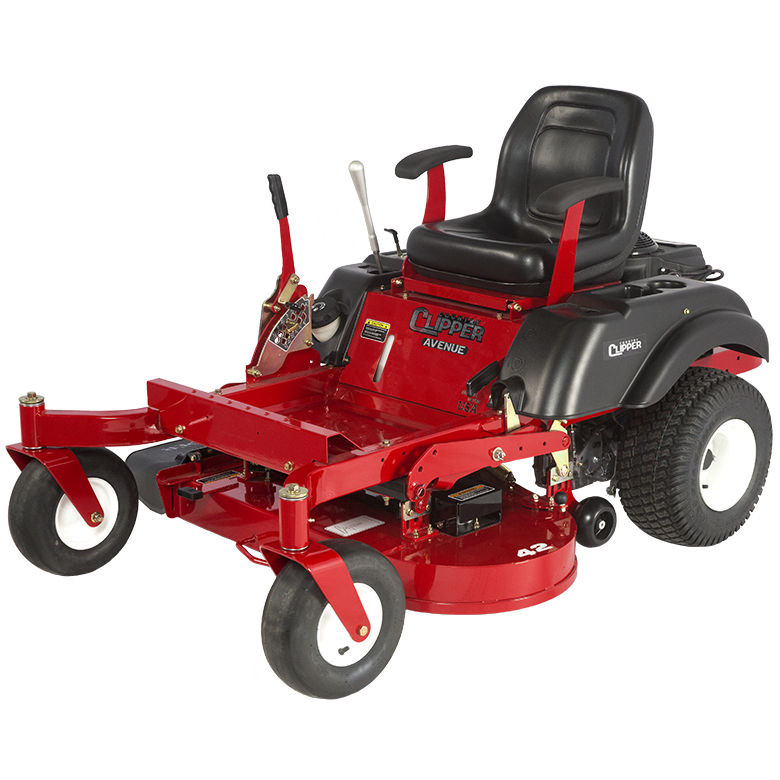 Whether you mow an acreage, estate or mow professionally, Country Clipper has a mower designed for the job. 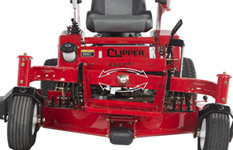 Country Clipper Zero-Turn Mowers turn on a dime. 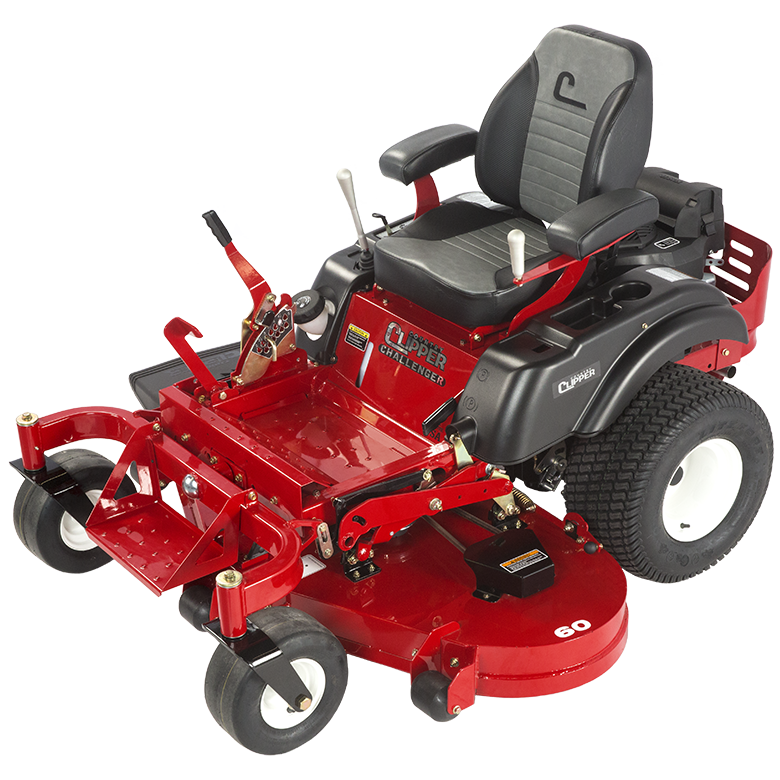 A 360 degree turning radius allows for quicker and more precise turns – you can cut your mowing time in half, compared with traditional mowers. 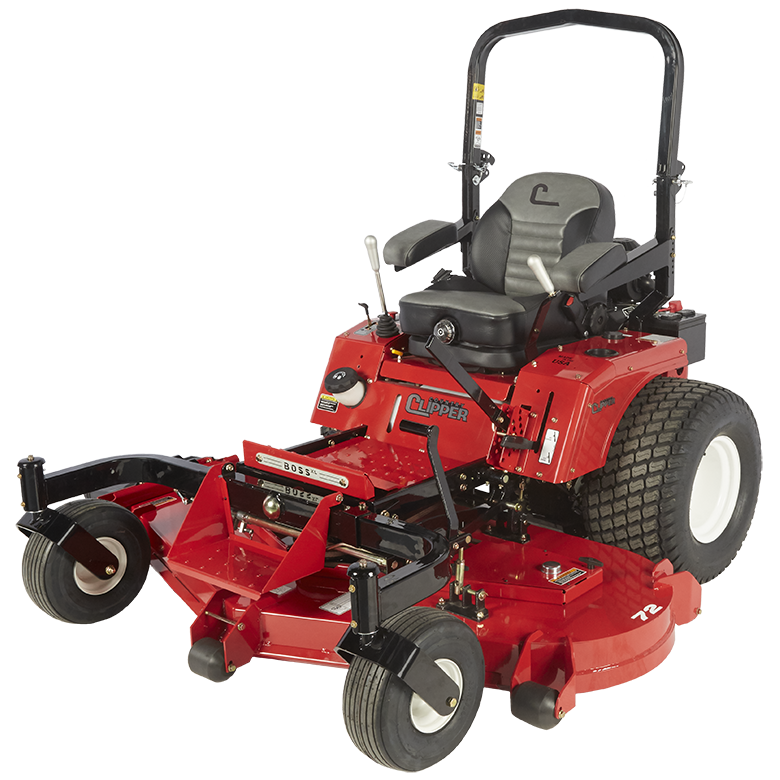 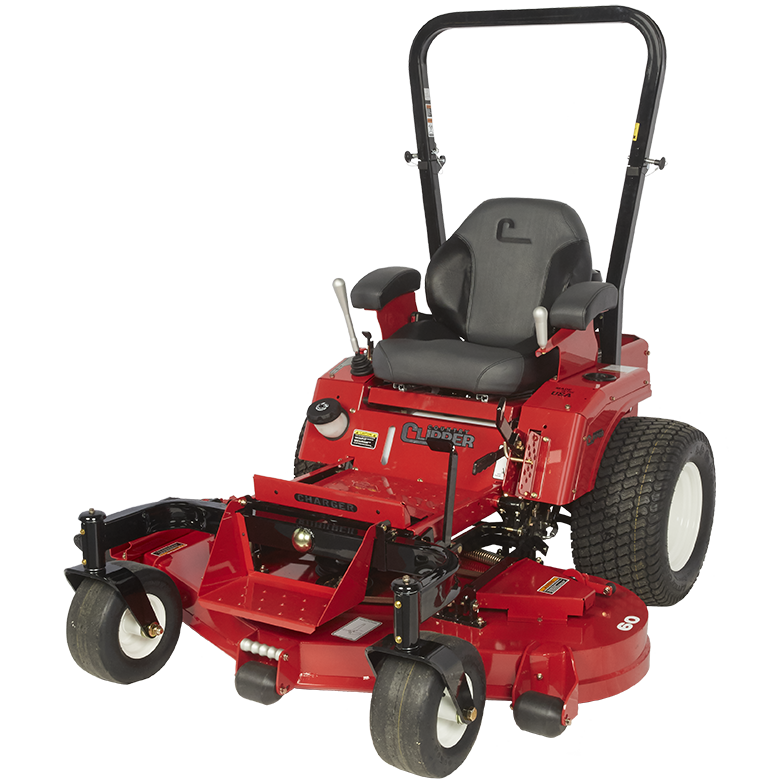 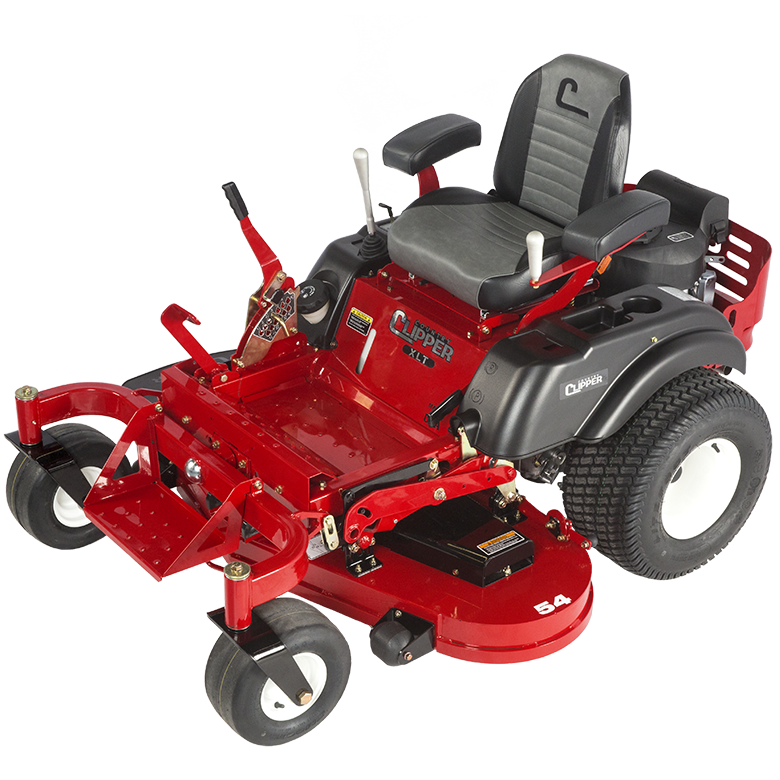 A ZTR Mower from Country Clipper offers up to 6 feet of cutting width and mowing speeds up to 12.5 MPH. 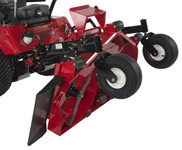 With those kinds of options, you’ll be done before you know it. 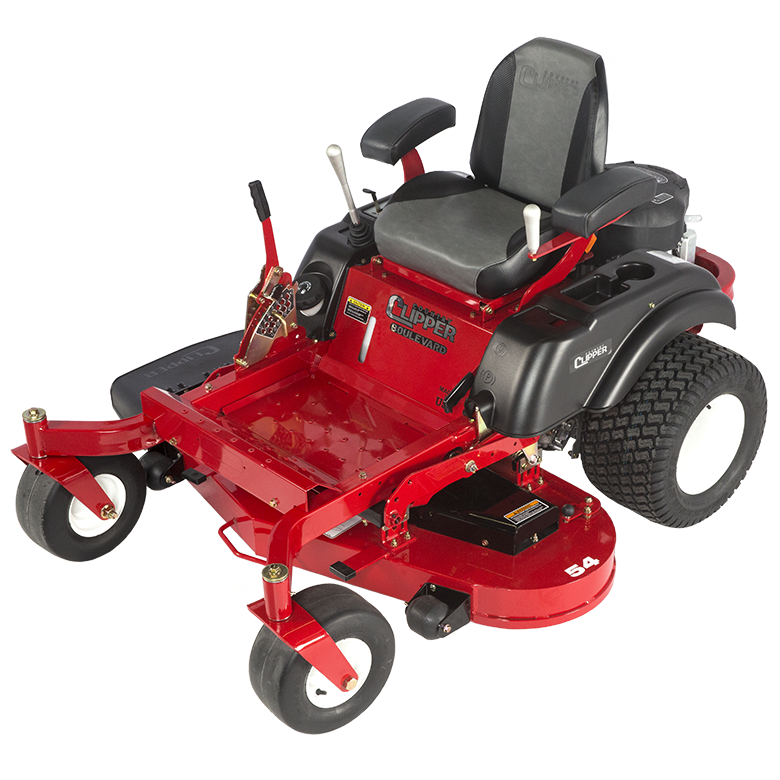 We could say a lot more about Country Clipper zero-turn mowers, but we’d rather have you hear from our customers.